DVR is design to achieve high safety and reliability. 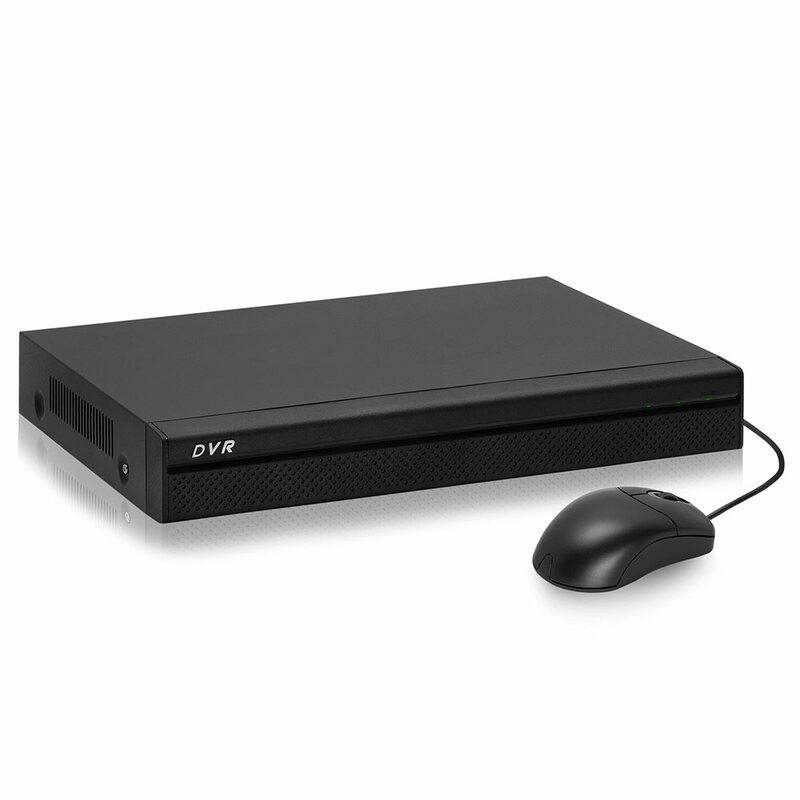 It can work in the local end, and at the same time, when connecting it to the professional surveillance software (PSS), it can connect to the security network to realize strong network and remote monitor function. It can be easily upgraded to HD system while remain original cable layout. It realizes full local record and playback featuring simple operations. 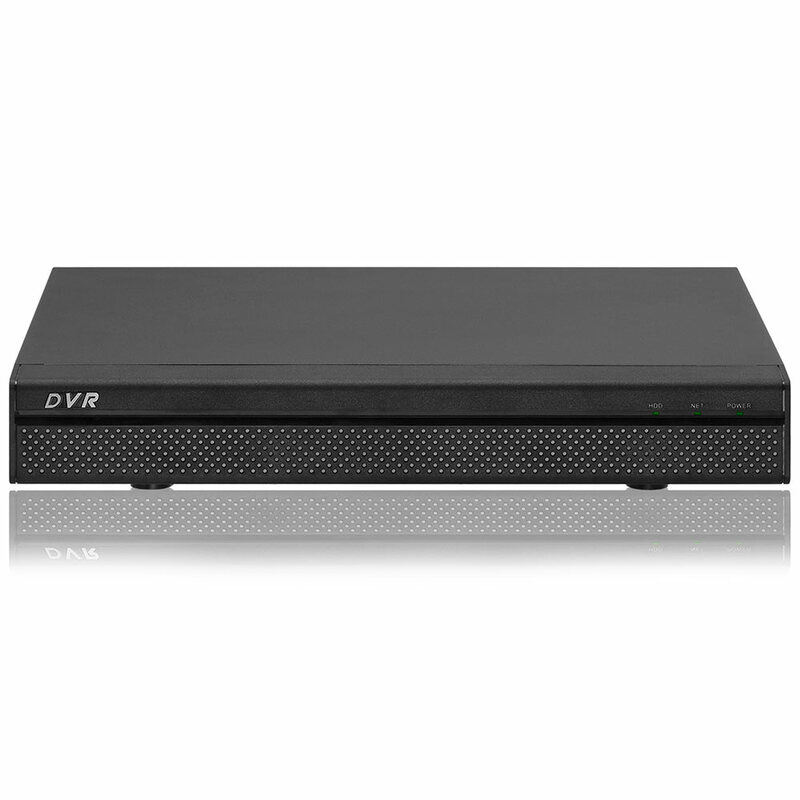 The DVR of the HDCVI port can perfectly work with the HD cameras and realize much longer transmission distance. Support VGA port and HDMI port. Realize the surveillance through displayer. Support HDMI, VGA, and TV output at the same time. Special data format to guarantee data security and can remove the risk of the vicious data modification. Support digital watermark. 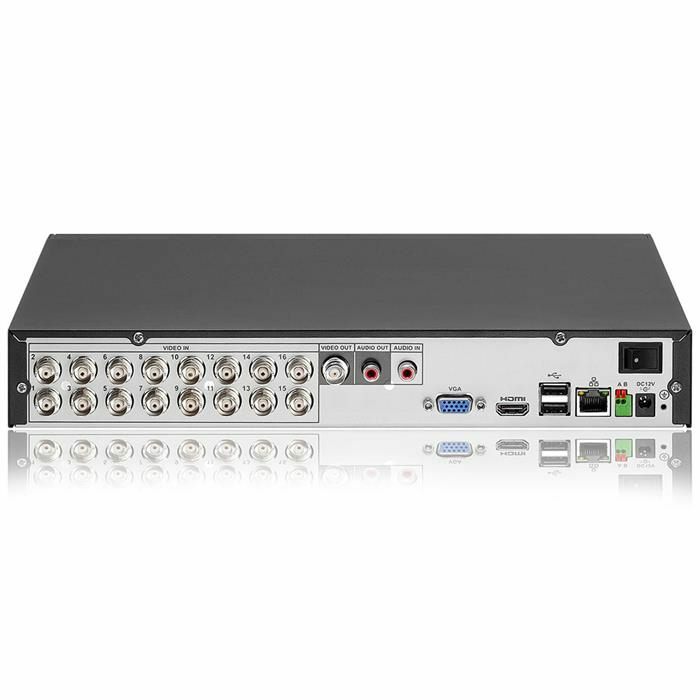 Support each channel real-time record independently, and at the same time it can support search, forward play, network monitor, record search, download and etc. Support various playback modes: slow play, fast play, backward play and frame by frame play. Support time title overlay so that you can view event accurate occurred time Support customized zoom function during the preview.